A compilation of Engines’ sounds. Renault is not included. Celebrating the 10th year anniversary of the Hilton and McLaren-Honda Formula 1 Team partnership, you now have the chance to join the party and book a McLaren-Honda inspired suite at Hilton Abu Dhabi. But you will need to move fast, this unique suite is available for a limited time from 13th November – 6th December to tie in with the Abu Dhabi Grand Prix. The Executive Suite, inspired by British racing driver Jenson Button and his teammate Fernando Alonso, is packed full of genuine McLaren-Honda racing equipment and memorabilia from the last decade handpicked by the team. It features a driver racing suit, helmets, iconic racing images and a state of the art McLaren-Honda steering wheel along with a welcome message from the drivers. Taking a pit stop in the themed Executive Suite, you will feel like a champion! You will have to be fast off the grid to bag your stay at this unique room, so ‘go, go, go’. Honda F1 movie shows behind the scenes footage of the development of the Honda RA615H F1 Power Unit. 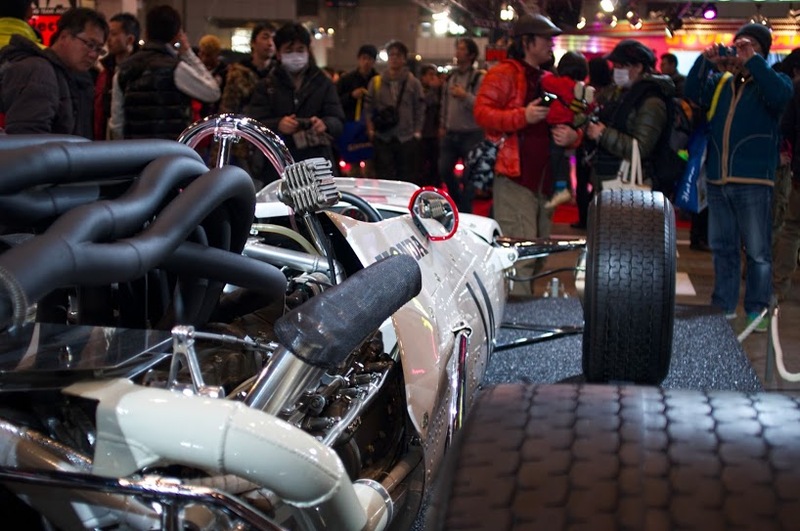 Honda has released the Formula 1 video “The Challenging Spirit of Honda,” shown at the Honda Booth during the 43rd Tokyo Motor Show 2013. 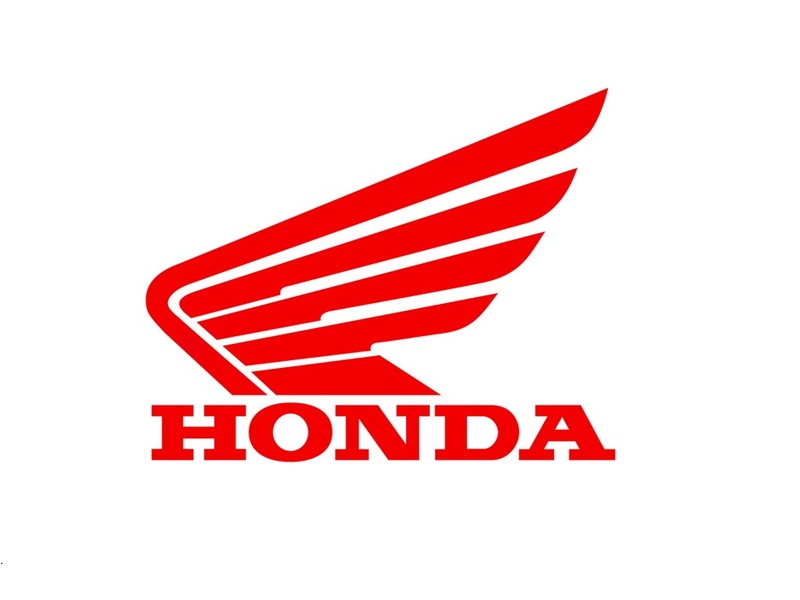 The video features heritage footage from Honda’s previous Formula 1 eras, Yasuhisa Arai, Senior Managing Officer and Director, Chief Officer of Motorsports, Honda R&D Co., Ltd. discussing Honda’s new challenge in returning to Formula 1 racing, and previously unreleased footage of the race engine currently under development. Ayrton Senna set the world’s fastest lap during the 1989 F1 Japanese Grand Prix Qualifying. Based on the driving data from 24 years ago, this is the engine sound that filled Suzuka circuit during that 1 min 38 seconds 041 revived. McLaren are to use Honda engines as the Japanese company returns to Formula 1 for the first time since 2008. Honda pulled out of F1 after years of poor results with its own team, which subsequently won the championship as Brawn in 2009 and is now Mercedes. But the engine manufacturer has decided to return because of next year’s introduction of turbo engines featuring energy recovery technology. 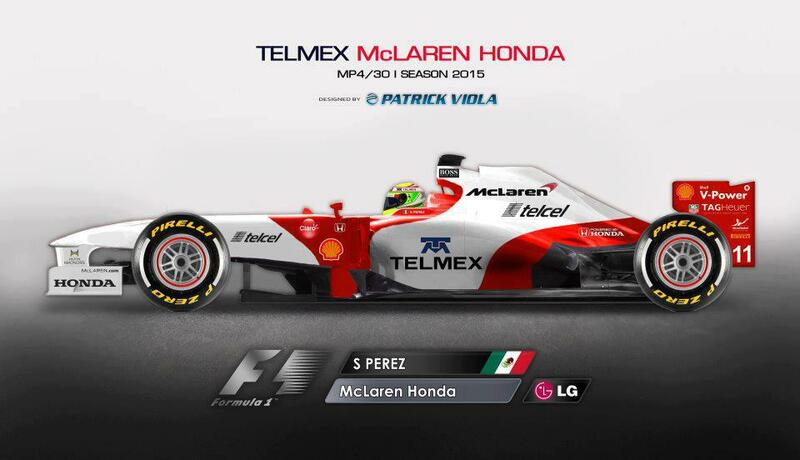 McLaren are first expected to race with Honda engines in 2015. Photo: Brian Kemper on Google+. 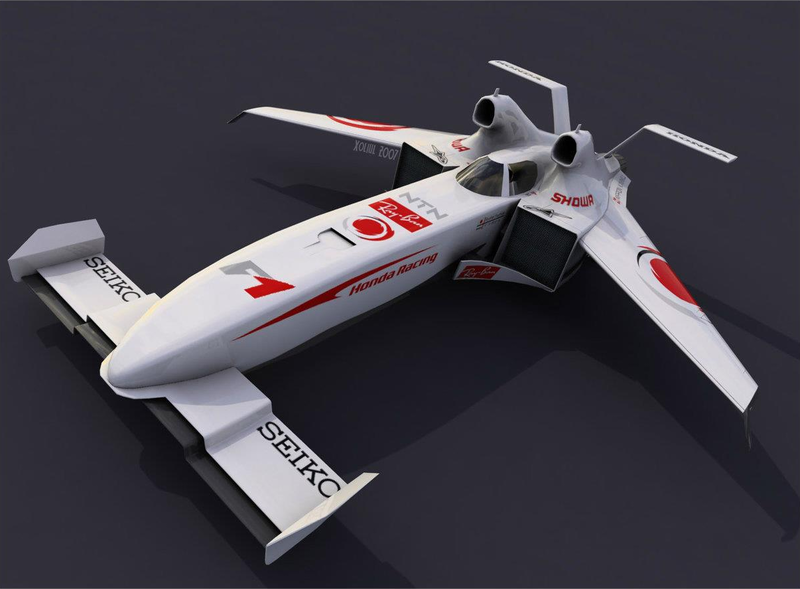 Have you seen the new Honda F1 racer?